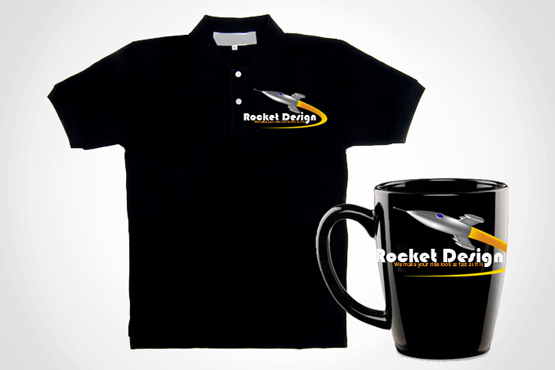 Along with this client's logo design we also created two premiums for them, one was a logo-wear polo shirt and the other was a mug. Both items were designed with their company's new logo. At Studio 25N we understand how important it is to have your logo, business cards, letterhead and envelopes create an image your customers will remember. Professionally branding your company will pay off every time you hand out your business card, and every time you send a letter, or leave a brochure. Your company's brochure will represent your organization when you can't be there by clearly outlining your brand and what your company has to offer. Our goal is to create a unique and memorable brochure - quickly, efficiently and affordably. "Studio 25N took our old outdated website and created a new website that is easy for the customer to navigate, minimizing the number of clicks to get to the information desired. Work was completed in a prompt and professional manner. Site hosting was seamlessly moved from our old provider to Studio 25N. Great team to work with." We Have The Tools To Grow Your Business.